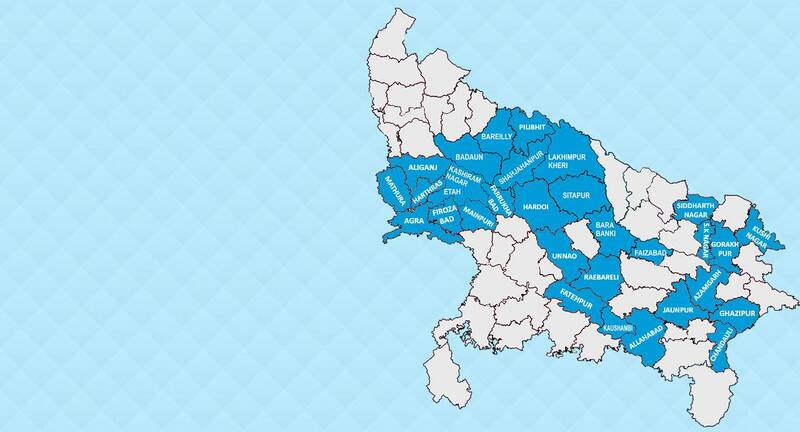 FRHS India initiated operations in Uttar Pradesh in 2012 and works closely with the Government of Uttar Pradesh and other stakeholders to provide family planning and reproductive health services in 13 districts of the state. 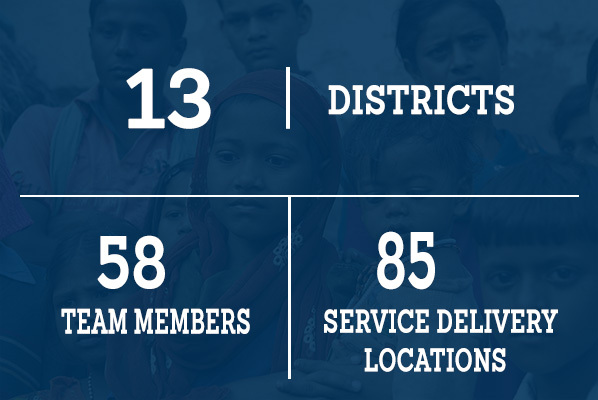 We currently operate five Clinical Outreach Teams and a clinic in Bareilly. Our services are available in 85 locations in the state.